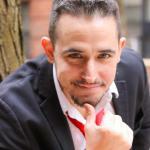 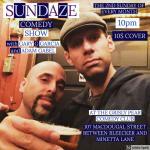 Every Month, Gary G Garcia and Adam Gabel (who together have a combined 53 years experience in the entertainment business) present the hottest up and coming comics at one of New York's busiest Comedy Venues. 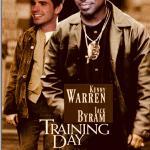 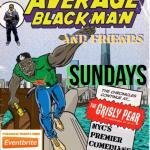 Give your weekend a proper send off with a few drinks, some laughs and a whole lotta fun. 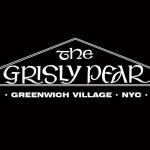 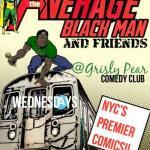 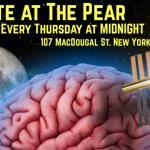 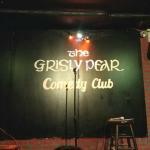 The Grisly Pear has long been a mainstay in the New York Comedy Scene, but the club is finally getting mainstream recognition having been recently featured on HBO's Crashing. 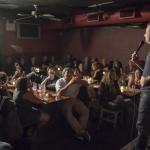 Situated on Comedy Row between The Famed Comedy Cellar and Greenwich Village Comedy Club, there is no better place to catch future super stars at a reasonable price. 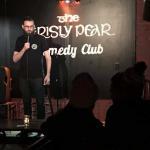 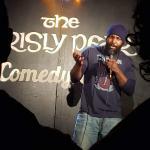 The Hobocop Comedy Show at The Grisly Pear has been hailed as the best new comedy show in town on the worst day of the week! 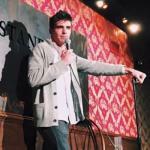 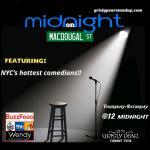 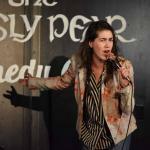 Each show features top NYC comedians from Late Night, MTV, HBO, NBC, and more! 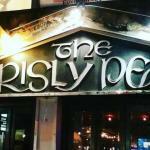 One drink minimum, and amazing specials all night. 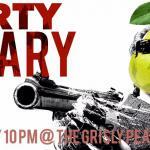 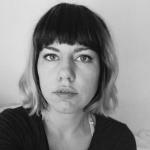 Tait Winston presents Dirty Peary.